Have you heard about the Keto Diet and have NO idea where to start? Maybe you tried it and it’s waaaay to confusing (or you didn’t feel well)? Or you’re a Keto Veteran who needs a boost to get back on track (or would love to learn about the latest research)? Hear what past participants are saying. I wanted to learn more about keto. It’s so popular right now and I’m hesitant about jumping on the latest fad. I wanted more facts and clarity. I wanted to start and continue the keto diet to make a positive change in my life. 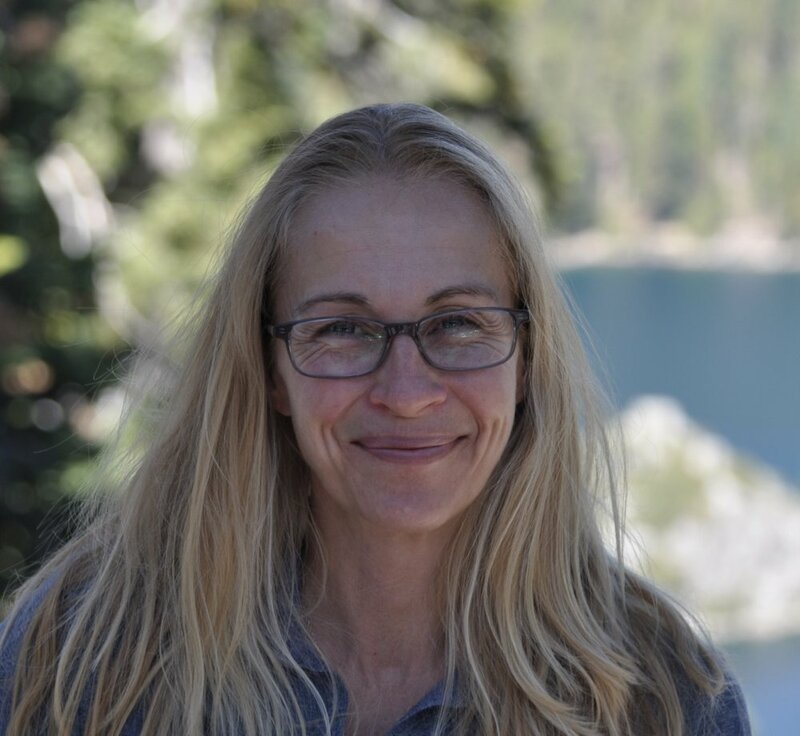 I had been researching KETO and was very confused. You simplified it and I was able to create a meal plan my husband would eat. I loved the actionable advice. The popularity of a Keto diet is contagious! You probably have a friend, family member or know a social media icon who is just raving about it. …and now you want to experience this too. A well formulated Keto Diet can be a life-changing experience. But a Keto Diet is not a “casual diet”. It’s a very sophisticated diet that can be easily simplified but someone who can guide you. I’m a nutrition simplifier and a problem solver. I also have a Master’s in Nutrition, I’m a Certified Nutrition Specialist® Professional, and Certified Nutritionist. Let me simply it for you. so bring your computer, tablet or smartphone. ✔️ What is a Keto Diet/Ketosis/Ketones. ✔️Why a Keto Diet has shown to be so powerful in fat loss, athletic performance and mental focus. ✔️Who should NOT try a Keto Diet. ✔️ What foods to focus on (you'll be surprised why). ✔️ Why some people don't do well on Keto Diet. ✔️Powerful Resources (from FREE to $) that will launch you in your KETO journey. ✔️ Free Keto Swag + handouts to support your transition to a healthier diet and lifestyle. ✔️ TIME saving meal shopping/planning/prep tips (key to success). ✔️ How to sneak greens in - and why they are necessary. Download your Keto Cheat Sheet to access link and products we cover in class. Since space is limited, tickets are non-refundable once purchased. Scroll down for (the best) commonly used resource. Supplements, recipe resources, diet tracker and more! First commercially available exogenous ketone supplement. Pruvit is primarily focused on evidence-based products. They have created a product which is the only BHB salt (ketone) that directly mimics the ketones your body naturally produces ➜ making it the most bioidentical formula to date. *Full disclosure - this is a MLM company - Pruvit is not the focus of my business but a product I use regulary and recommend. It works incredibly well for the majority of people - so allow to be open try product. Like Costco met Whole Foods but even better! Search for your favorite Keto-friendly products using their simple value system. Just click "KETO" in their values search tool. Get an extra 25% off your first order and a FREE month to test them out. Perfect Keto is Doctor developed and affordable. They offer several products - BASE, MCT powder, Collagen, Pre-Workout, Nootropics and more. Provides exogenous ketones that get you into ketosis. 11.38g of BHB ketone bodies providing immediate and lasting fuel for the body. Uses salt splits that don't ruin your gut or cause inflammation. Free of fake additives, sweeteners, gluten, soy, dairy, fillers, and the like. Who said eating low-carb on-the-go had to be a challenge? 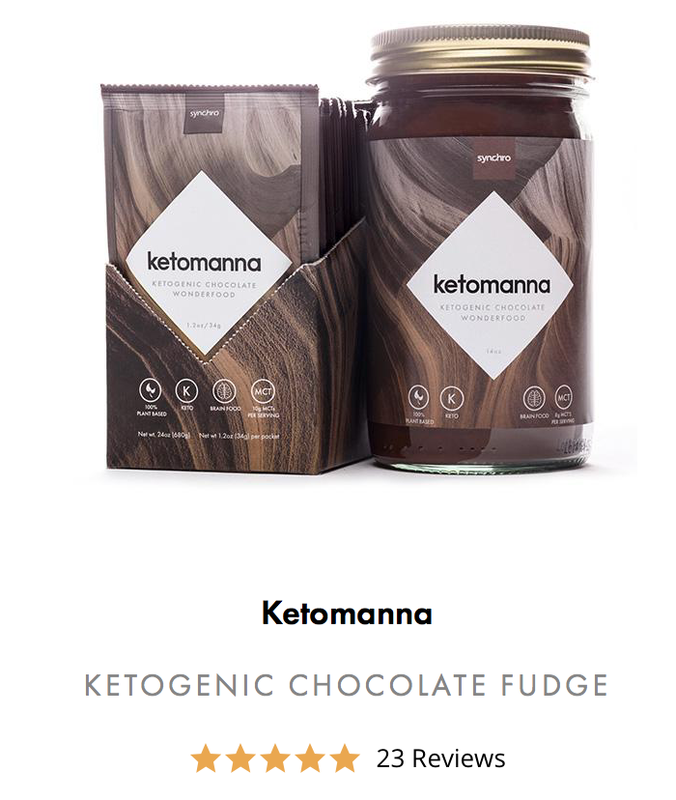 Loaded with brain-boosting MCT's, KetoManna is a quick and seriously delicious way to keep your body and brain running optimally (burning fats, of course). Your one-stop-shop for all things Keto: calculate your macros, recipes, intermittant fasting, articles, meal plans and much much more. The wesite is FREE. The app is a very small puchase fee. Cronometer is the premium web application for tracking your nutrition and health data. In order to track macro intake, but remain healthy, users of the KETO diet should track their vitamin, mineral, and protein intakes for at least the first week.